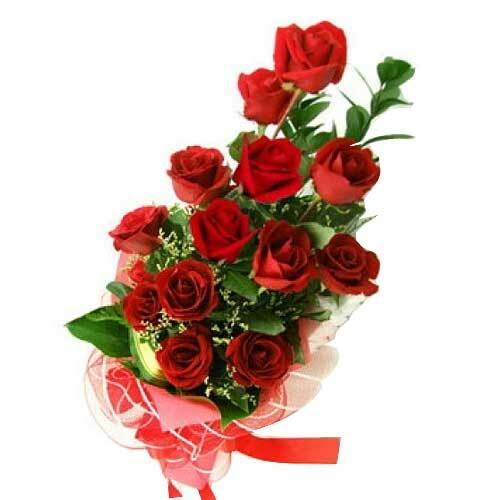 Product description: Create magical moments in the lives of your dear ones by sending them this Happiness Roses that will bind you closer to their hearts.This charming 12 Red Roses a unique present for someone. Keep up the spirit of parties with this Strong Holiday Celebration Fruits Collection that has the quality of instantly uplifting the mood of all. This wonderful Basket is adorned with a Bow. Let your loved ones feel your presence however far you are from them, when you gift them this Adorable Bear Hugs and Kisses wrapped up in the scent of your love. 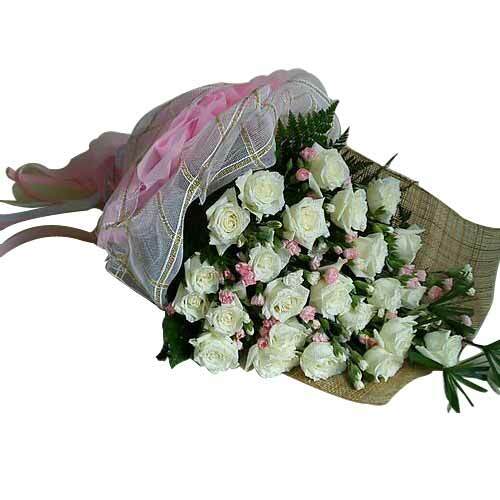 Send this Mixed Flowers with Teddy in basket. 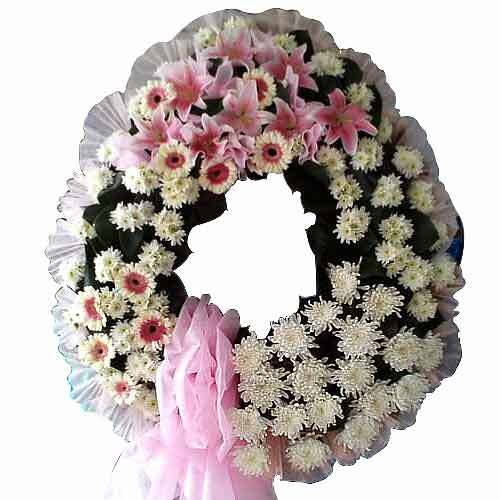 Adorn your relationship with the people close to your heart with this Color-Coordinated Bouquet of Imperial Love and make it more lovely. 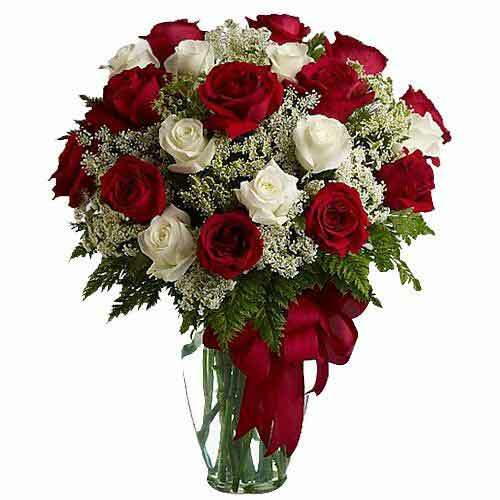 It is garnished with 12 Red and White Roses stuffed in a beautiful Vase, making your partner feel crazy in love with you on this Valentine's Day. 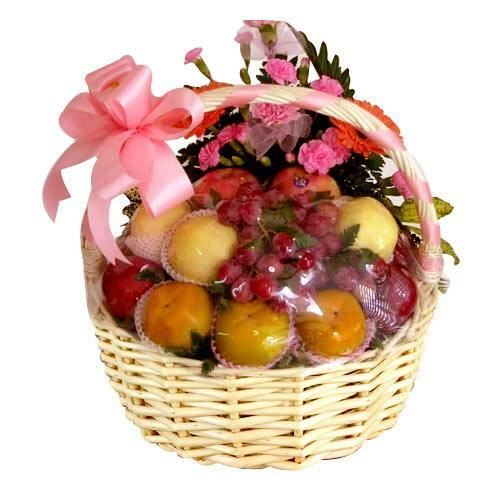 Send with your love to your dear ones, this Zesty Ultimate Basket of Fruit Treat Celebration to enchant them with its beauty. 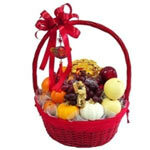 This Basket is designed with a lovely Bow, Flowers and Greens.